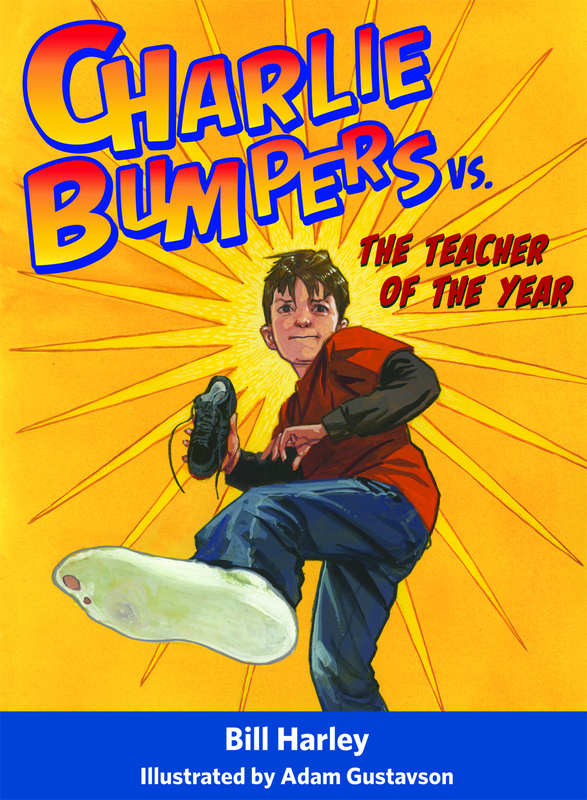 The World of Peachtree Publishers: Charlie Bumpers! Bill Harley will be right here on the Peachtree blog talking about Charlie and his own adventures in school! Be sure to stop by and enter our contest to win a copy! 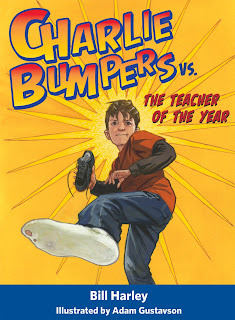 Don't forget to check out the Charlie Bumpers vs. the Teacher of the year trailer, original song by Bill Harley and our Charlie Bumpers website! Read a chapter of the book! And, as always: Happy Reading!